Blue Iris Photography is a full service, boutique studio, set on three landscaped acres. We specialize in newborns, baby’s first year and families. Our new studio has 16-foot ceilings, many windows for natural light, an old fashioned window seat and a 27-foot wall of closets and built-ins for all of our vintage props and boutique clothing/accessories. How long have you been in the industry and what prompted you to start your own business? Photography has been a lifelong love of mine. I got my first camera at seven, took photography in college and had a darkroom in my house when my kids were young. I took photos of children throughout my teaching and daycare careers. In 2008, I opened Blue Iris Photography part-time and have never looked back. Of all your talents and interests, why choose this line of business? I became a portrait photographer because of my love for both children and beautiful family portraits. 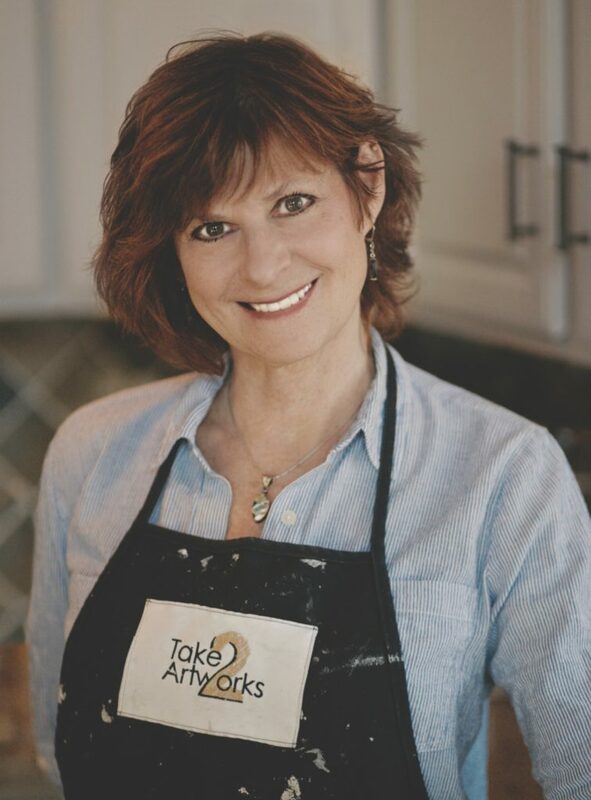 Being a full-service studio, I help clients enjoy their family’s artwork every day in their home. We offer archival quality prints and products, breathtaking fine art that can be passed down to future generations. Who has been your mentor throughout your entrepreneurial journey? I am self-taught. I attend classes, retreats, workshops and have an insatiable desire to learn and grow as an artist. How would you, or do you mentor others who want to pursue their own business? I have mentored several new photographers, having them work alongside me. I recommend starting out on a part-time basis, while improving skills, building their portfolio and a larger client base. Typically, I work 9am – 5pm, seven days a week, by appointment only. We are celebrating our tenth anniversary this year. When my children were little, my son had eczema. I had tried so many things, but nothing worked. Finally, I turned to nature. I did a lot of research and formulated a cream using hemp and borage oil to help his skin without chemicals, and it worked. We sell that same formulation today in some of our bars. I set out to create “products with purpose” and to create the world’s best bar of soap. I think we did. My father – he passed away – he ran his own small business in Schenectady. I am so proud to say that my sons are both involved with this business. Anyone who needs accountability to push them into something they love I am here to do it, pursue your dreams! The Cross Eyed Owl features a curated selection of gifts and home décor that is categorized and displayed by theme to make shopping enjoyable. You will be delighted, whether you’re searching for the perfect hostess gift on your lunch hour or hoping to redecorate an entire room. I’ve spent most of my life in retail, starting in my family’s farm equipment store. I never really intended to own a gift shop. The opportunity arose to take over one of the shops I was selling my handmade items in, and 25 years later here we are. Owning a gift shop allows me the opportunity to use all of my talents in one venue. Each day is something new, and it never gets boring, that is why I love what I do. Growing up in the family business allowed me to gain an understanding of what it meant to have your own business, so I’d have to say that my parents continue to this day to be my mentors. Anytime a person shows interest in entrepreneurship, I relay as much of my journey as possible. I encourage them to find a field they are passionate about and remind them that hard work and the Grace of God will carry them through. Legal counsel in the areas of elder law, estate planning and administration, guardianships, and real estate. Motivated by my desire to control my own destiny, I opened my firm in 2005. 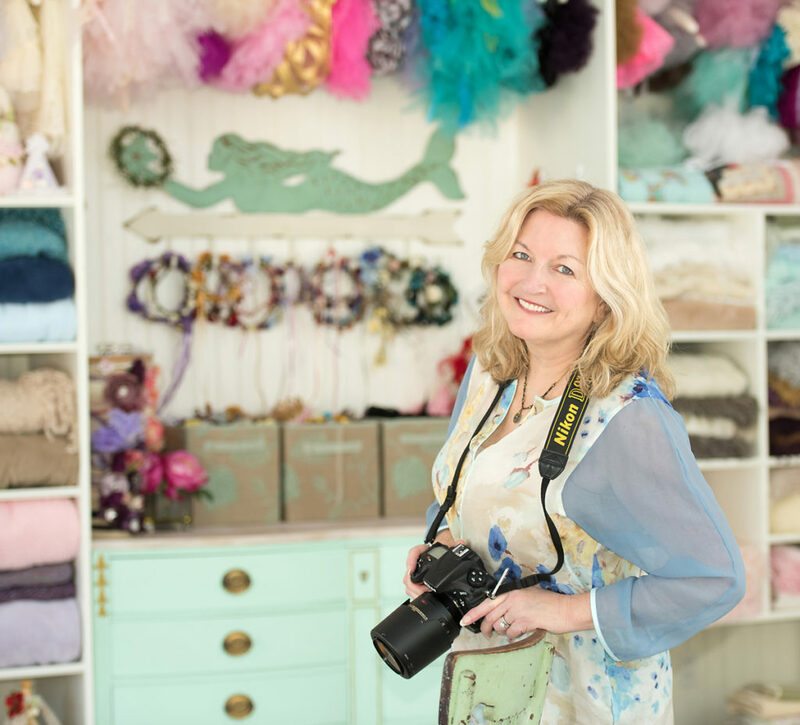 As the owner, I’m able to create my own brand; hand-pick my team; create a warm working environment, and take the time necessary to build relationships with my clients. I know it sounds cliché, but I love helping people in times of need. We work with clients to plan for incapacity and/or death; clients who are in transition; who are in crisis; or who are grieving the loss of a loved one. We also take a practical approach to problem-solving, which our clients appreciate. My mother was my greatest mentor. She opened her own firm shortly after becoming licensed as a CPA. She created a client-centered atmosphere; she led by example and was guided by her morals and values. My mother passed away in 2017, and I now share ideas with my sister, also a business owner. Being an entrepreneur is extremely exciting, fulfilling and nerve-wracking at the same time. My advice is to follow your passion and embrace your uniqueness. Be mindful that running a business is more than honing your craft; it requires a business plan, commitment to the plan, and flexibility to change the plan, as necessary. MKas Lika Boutique provides unique, captivating, affordable merchandise (men’s and women’s clothes and accessories) handpicked from around the world to enhance our customers’ confidence. I have been in this industry for a year and four months. I grew up in a family where both my parents owned businesses, and this was my childhood dream. Life took a detour when I came to the USA. 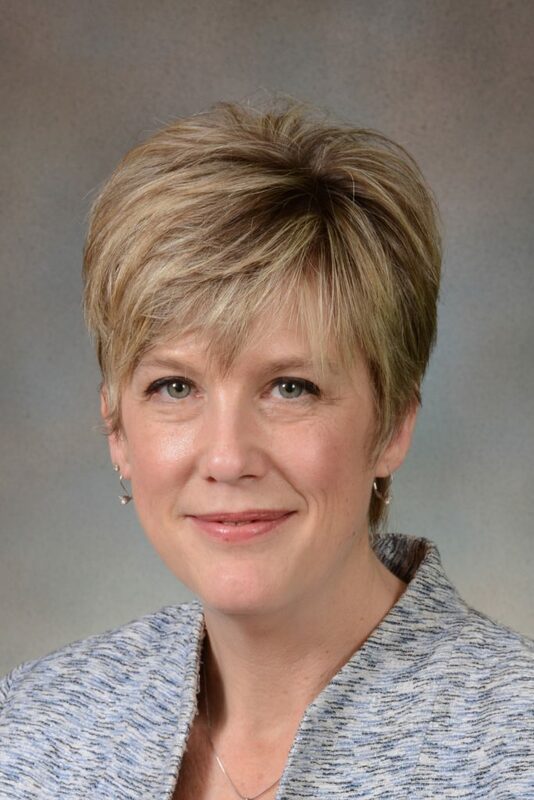 I am a nurse, instructor, public speaker and president and founder of a non-profit organization. Three years ago, I felt the urge to go back to my childhood dream. And this is a way of opening my closet to the public for those who always wanted to see it! I only sell something that I personally can wear or use. I have a special way of dressing and putting myself together. I have love and a passion for empowering others; the opening of this boutique is another way of me emancipating others because what you wear changes the way you walk, talk, and view life! I do not have a specific mentor at this moment, but I am always open to suggestions and read books to learn how others have made it in business. If you want to own a business, you have to discover your passion and talent and be obsessed with your dream. We are a retail jeweler with repair and design services on premises. Our goal is to assist each client to the best of our ability. As a family owned and operated shop, we are more interested in maintaining a warm relationship with our customers than making a big sale. We offer jewelry repair ranging from simple reattachments and solders to challenging restoration and redesign. 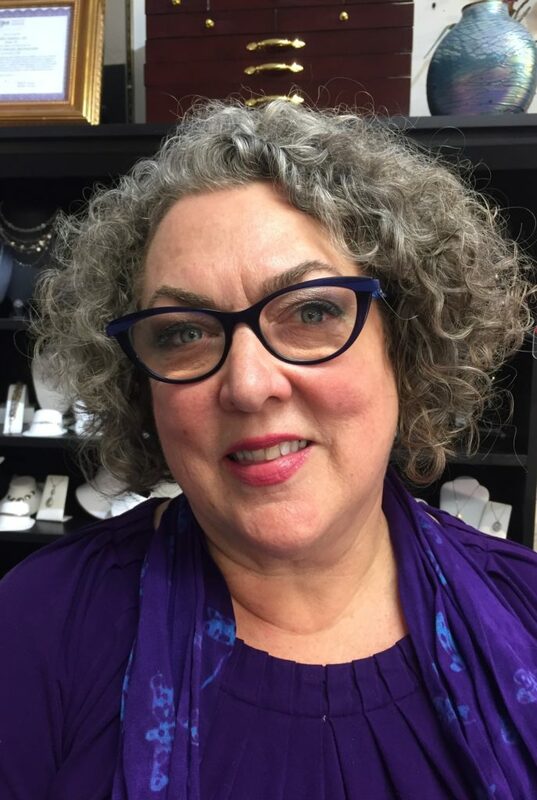 Our inventory includes fine jewelry and diamonds, sterling silver, pearls, estate jewelry, watches, glassware, giftware, scarves, scents and lotions and much more. Our Gemologists and knowledgeable staff are on hand to assist you with all of your jewelry and giftware needs. I’ve been making jewelry since college. I went to Skidmore where I studied with Earl Pardon. I then studied metalsmithing at Indiana University. I was working at Kelly’s Jewelers and opened my own store so that I could have some flexibility as a young mother. Of all your talents and interest, why choose this line of business? Art and creating things has always been a passion of mine, and with jewelry, I can create and redesign pieces as well as repair beautiful items. I would tell anyone thinking about starting a business to choose something you have a passion for. If you don’t, it won’t be as pleasurable, because there are always going to be challenges. Having that love for what you do will help you surmount them. 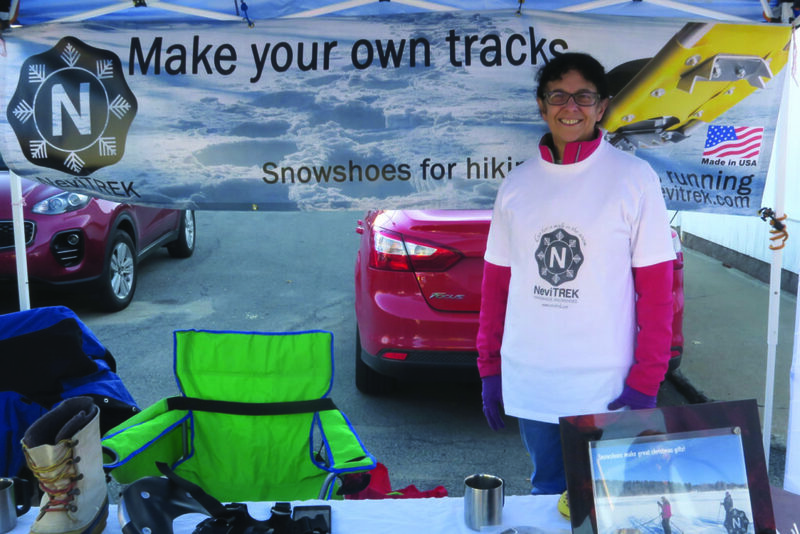 NeviTREK is a snowshoe manufacturer, offering sizes to fit most adults and teens. Designs and materials can accommodate recreational snowshoe events as well as more demanding conditions. We are proud to use as many locally supplied and U.S.- made components as possible in our snowshoe assemblies. I have been in business for five years. I was looking for a career change and the opportunity to make snowshoes fell in my lap. I knew someone selling the design and the equipment so I jumped on it. I thought it would be a great adventure to learn a new business and run it successfully. I have always liked snowshoeing and thought it would be a great way to have fun while I worked. I wanted to encourage people to get outside to enjoy the snow rather than dread it! My mentor has been the person that designed the snowshoes. He has been instrumental in getting me started. Many of my friends and family members have given me great ideas on making my product better or ways to market them. Anyone starting their own business should make a business plan right from the beginning. It forces you to think of the steps you need to accomplish to be successful. You have to set goals and review them frequently. Sometimes things change for a business or industry and you have to keep evaluating the direction for your business. 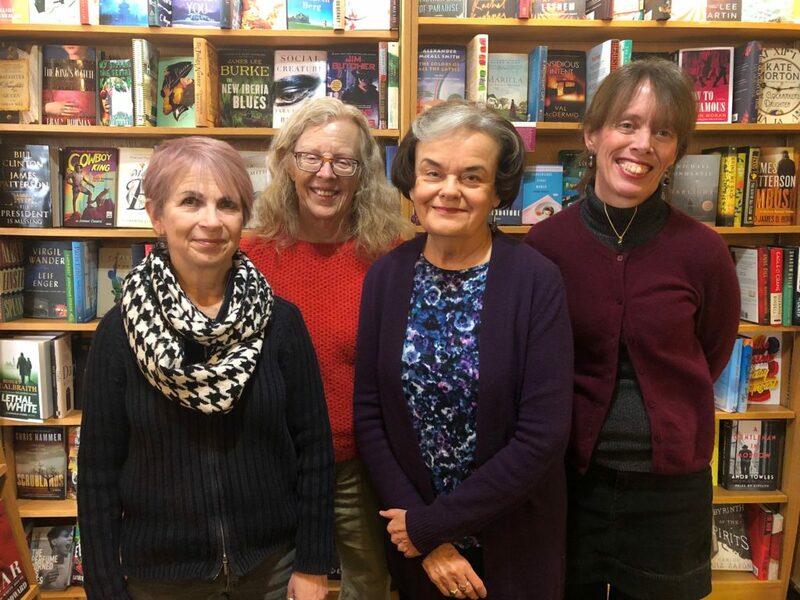 The Open Door is Schenectady’s locally-owned independent bookstore and gift gallery, serving the Capital Region for more than 45 years. We carry a wide selection of literature, with an emphasis on children’s books and those of local and regional interest, as well as an expansive variety of toys, gifts, jewelry, stationery, personal accessories, and home goods. I have always loved books and reading and started my career as a children’s librarian at the Schenectady County Public Library. In 1983, I took a position at a new bookstore my former colleague had just opened, and I purchased the store in 1992. While the book business is often very difficult, I love the challenge and expectation of something new each day. As with most retail, there is the excitement of new shipments arriving and never knowing just who might walk through the door and what they might need. Of course, I learned a lot about business from the original owner and also from The American Booksellers Association which offers educational sessions, conferences, and services to members. I also feel fortunate to have been involved in the Chamber, Metroplex and The Downtown Schenectady Improvement Corporation. At The Open Door, we have been very fortunate to find employees with a variety of talents, and each have contributed to what the store is today. We are an Electrical Contractor providing services to residential and commercial clients throughout the Capital Region. This business was started by my father 50 years ago. The baton was passed to my husband who died unexpectedly. I was a social worker and mother of 4 who took over the leadership out of necessity. This business picked me! At the end of the day, this business is about people (clients, partners, employees, and the community). My social work background has provided a good platform to lead and grow the business. Naturally, my father provided guidance. My Chief Operating Officer, Allan Greenberg has had a great impact on making this a market-focused company. Over time I have built a network of “trusted advisors” across industries who have provided great feedback and insight. Have a plan and be focused. Surround yourself with smart and passionate people. Give back to the community. We are open Monday to Friday from 8am- 5pm. We provide emergency service 24/7. Azalea is an evening wear, prom, and bridal by appointment boutique. 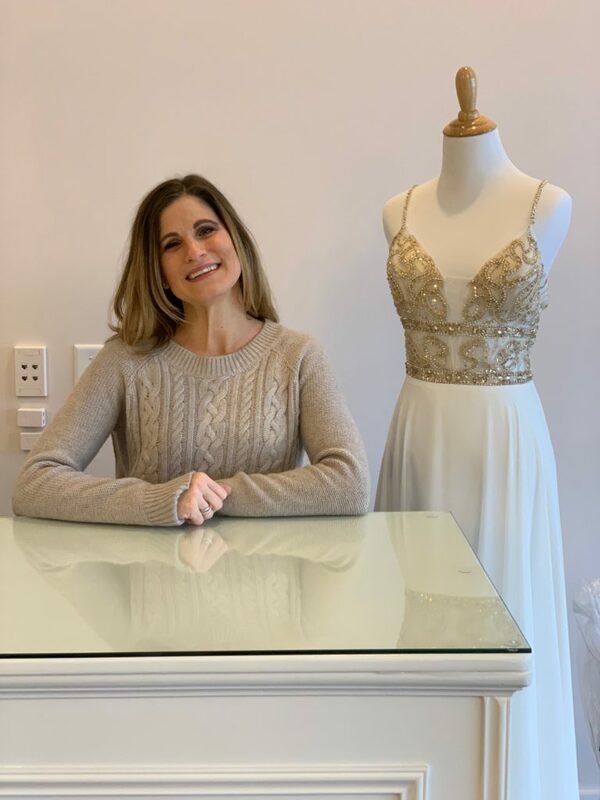 I have been in the fashion industry for over 20 years, working in every aspect of the business, from the garment district to public relations, and retail management. Owning my own business was always my ultimate goal. My vision was to create a boutique with a unique collection of dresses in a customer service driven atmosphere. Fashion was something that I knew from very early on I had a knack for. Making connections with people is something that comes easily to me, so combining those two things seemed like it would be a natural fit. I have had two mentors through this process. 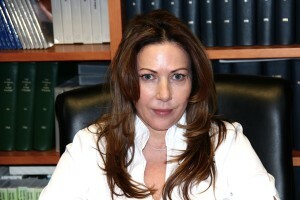 Angela Galofaro, my previous employer, who taught me about the bridal business. My other mentor was Matthew Hosek from UAlbany’s Business Small Development Center, who helped walk me through the process of making my dream a reality. I think the best way to mentor someone is to bring them in and let them be hands on. There are so many aspects of the business that are not always glamorous, and you need to be sure you have the mindset and the patience for it, ensuring it is the right fit for you. We are open Tuesday and Thursday 11am – 7pm; Wednesday and Friday from 10am – 5pm; Saturday 10am – 4pm; and Sundays by appointment only. I am a corrective skin care specialist with a strong emphasis on Medical Aesthetics. Each treatment is custom tailored to the client’s specific needs. I strive to learn new techniques and work with new equipment and products. Dermalinfusion is my newest device which shows amazing cumulative effects for both anti-aging and active acne conditions. My goal is that clients feel rejuvenated both inside and out after each custom treatment. I take great pride in my clients’ results and continued loyalty. I have practiced for 21 years; working at a spa, plastic surgeons practices, and now in my own, brand new, multi-room treatment facility. Being an independent aesthetician allows me the freedom to be creative and offer my clients more options to address their skincare goals. It’s been an ongoing priority to help others feel confident about their appearance, and I have always been obsessed with skincare products. 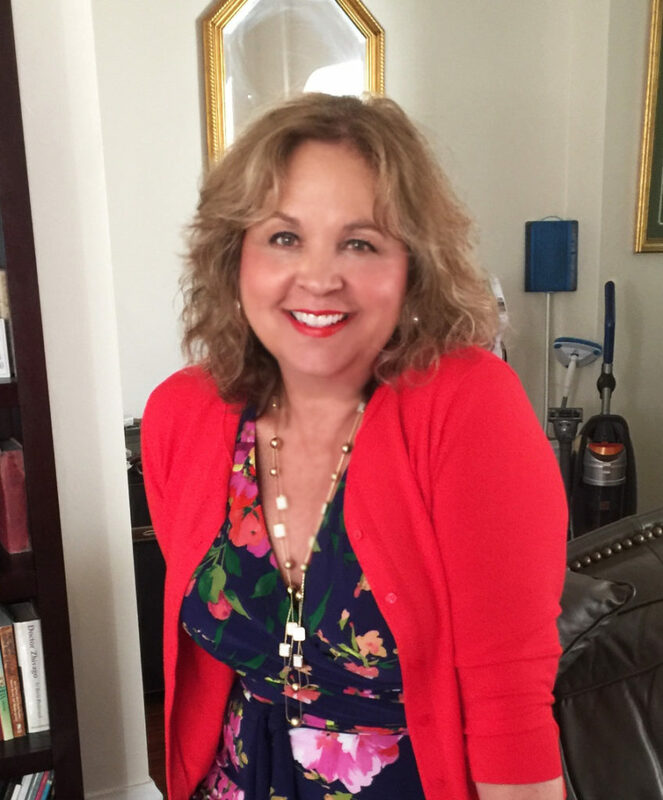 Lenora Wattaux, my first skincare instructor, blended both eastern and western philosophies to create a stronger balance of knowledge in the aesthetic business. I also have to acknowledge my mentors at the Plastic Surgery Group where I worked for 12 years while running my own business. You need to believe in yourself and love what you do. Owning your own business isn’t for everyone. Follow your dream, but with realistic goals and aspirations. 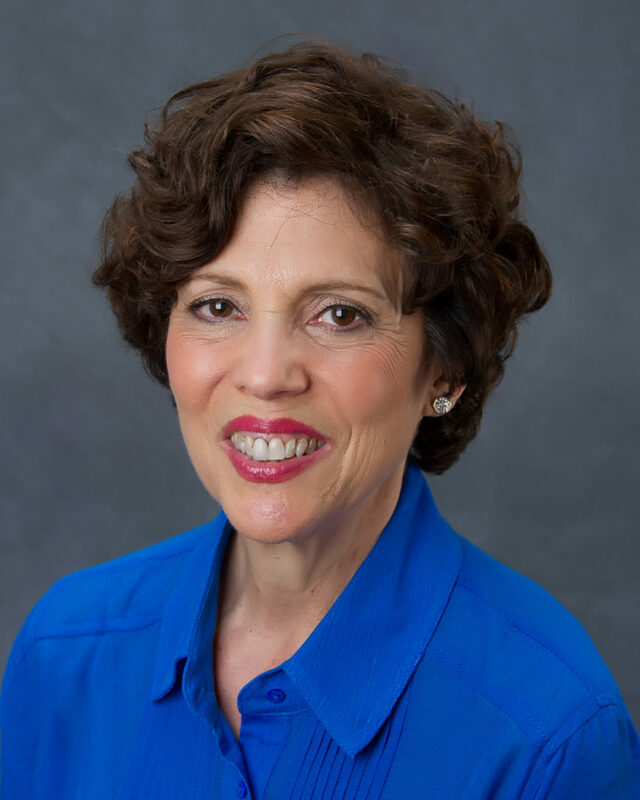 I am a Licensed Real Estate Salesperson / Senior Real Estate Specialist, offering my clients of all ages a full-service Capital Region real estate experience. As an Accredited Staging Professional, I can also help clients stage their homes to encourage their home to sell faster and for more money. Five years ago, I retired from my career as a French and Spanish teacher and was looking for a new direction, knowing I had more to offer. One day I was out looking at townhouses, thinking that my husband and I may want to downsize. I met several real estate agents during my search and began to imagine myself in their shoes. I also had many positive memories of my mother selling real estate in the ’70s. 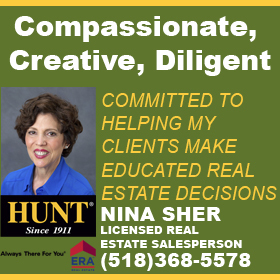 I thought that my interest in houses of all kinds, my teaching skills and my desire to help people would help me be successful in the world of real estate. There have been many! I’m grateful for the guidance and expertise each has shown me. Your professional reputation is key to a long and healthy career. That includes honesty, integrity, attention to details, great communication skills, learning the facts, and follow-up. In other words, put yourself in your clients’ shoes at all times and above all else, act in their best interest. Available by appointment, 7 days per week. In this disposable world, I believe in the preservation of all things well made while giving your space and cabinets new life. I am a certified interior designer, artist, and contractor who offers affordable updates in your home with the best return on investment. Whether you are preparing your home to sell or want to love where you live, I advise on paint colors and finishes that complement your home to physically restoring the existing cabinets and tile backsplash installation. I have been doing creative projects all my life. After getting my interior design certification, I painted my oak kitchen cabinets which prompted a renovation business to help others. In 2011, I lost my dad, and that was the turning point to start my own business. I didn’t want to have any regrets! Kitchen renovation combines art, design, painting and handling power tools! I developed a passion for the practical side of renovation and realized how much satisfaction there is in transforming spaces that make my clients fall in love with their homes all over again. I’ve been fortunate enough to have many mentors. I admire craftsmen who had the confidence to start and nurture their own businesses. Inspiring others to follow their dreams is very important to me. I take every opportunity to support others who want to work with their hands and love what they do. Laberge Massage Therapy places an emphasis on wellness. I use techniques to help your body feel its best. My patients come to my practice to relieve their chronic pain, address specific injuries, and to move with ease. I strive to provide my patients with the highest level of care and education/information to achieve and maintain a healthy and happy body. Twelve years ago, I began my second career as a Licensed Massage Therapist. My goal was to provide people with a high level of care and expertise. Developing and running my own practice was the best way for me to achieve my goal. 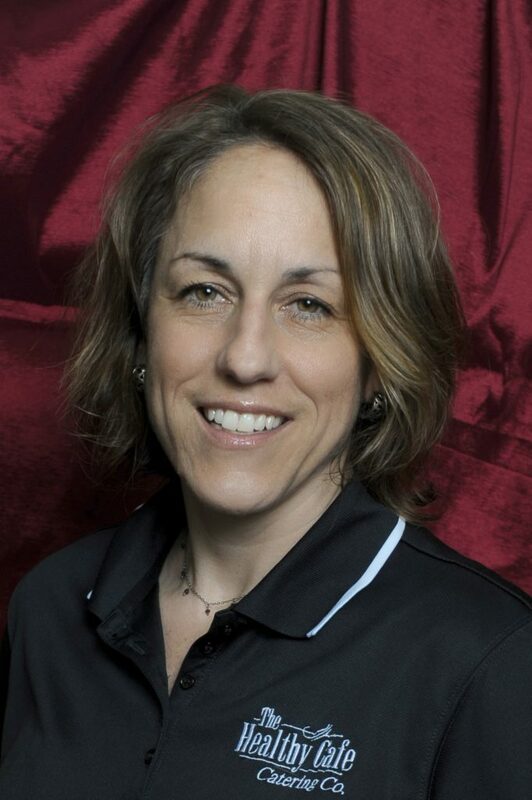 After years of physical therapy, bodywork and recovery from multiple injuries a career in Massage Therapy just made sense. I use a multitude of skills from my past teaching career and past experiences to put people at ease, listen to their bodywork goals and help them reach those goals. My Mom and Dad enabled me to pursue and achieve my entrepreneurial goals. Growing up I saw my father build his own business and my mother manage a full house of six children. They are the best mentors I could ever ask for. I frequently encourage other therapists and business people to start their own businesses. We talk about all aspects of business, and I share my experiences to shape their plan. Illium Café is a restaurant that loves to create memorable and consistent dishes and service. We are also now open at The Pine Haven Country Club in Guilderland for private events, parties, and weddings. I have been in the business for nine years. My love and passion for food made me want to start my business. I truly love the experience and memories of creating and enjoying food. I have had many mentors along the way. Some that come to mind are Ric Orlando, Yono, and Dale Miller. I explain to them the struggles, and the adventures that owning your own business brings. Pause is an art and fine craft gallery that sells glass, ceramics, wood, and jewelry as well as photography, painting, and mixed media work. We’ve been in business for almost six months. My impetus to start the business was a love of fine craft and art. 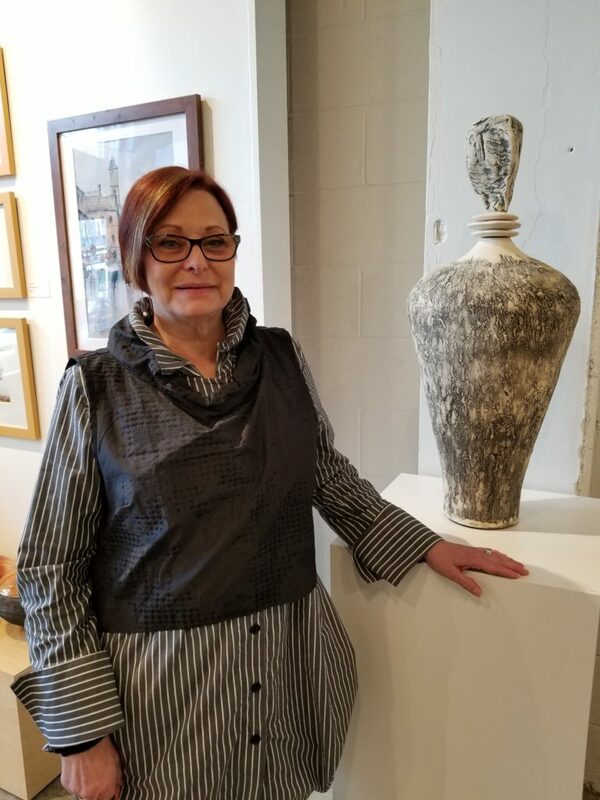 My husband and I have been avid collectors of contemporary American craft and art for more than 40 years, and this is a way to introduce this work to a larger community. As a family, we have been inspired by William Morris who said: “have nothing in your house that you do not know to be useful or believe to be beautiful.” We feel that the objects that we carry fulfill both of that criteria. My mentor has been Janet Tanguay who guided me through the Capital Region Chamber Entrepreneur’s Boot Camp. I’ve also been inspired by all the artists and gallery owners I have known throughout the years. I haven’t been in business long enough to mentor others, but I would tell them that it will take longer, be harder and cost more than you planned on. 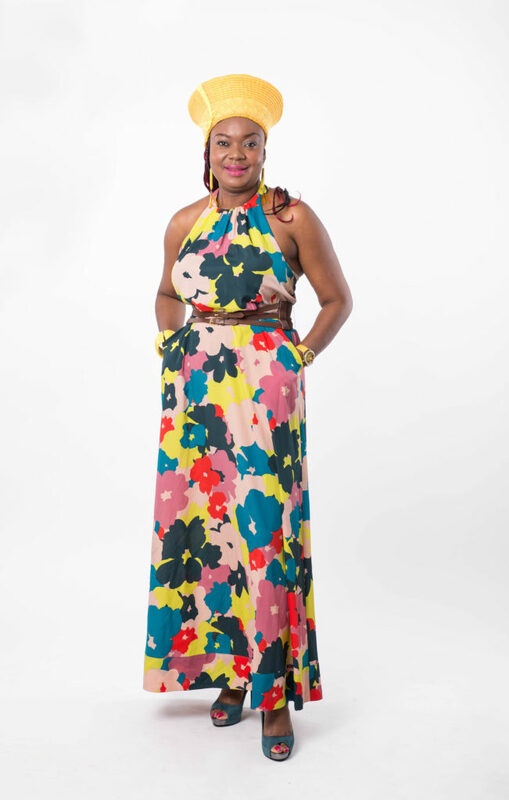 Effie’s Boutique is a clothing boutique for the everyday woman offering selections from lounge to formal wear. Our goal is to empower women of every age. We hope every woman who enters our store, whether browsing or buying, leaves with a smile. 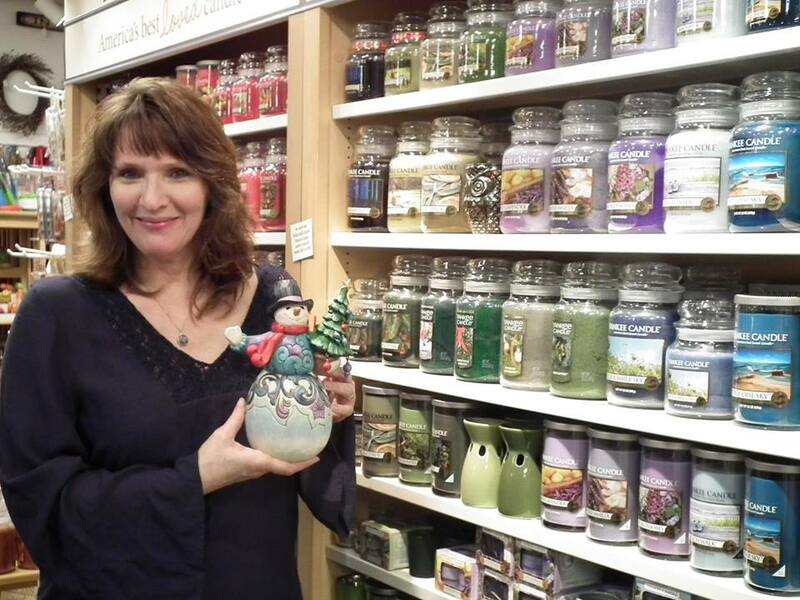 We love having clients enter our store, find something they love that they can’t stop thinking about it. Then, come back to buy it. 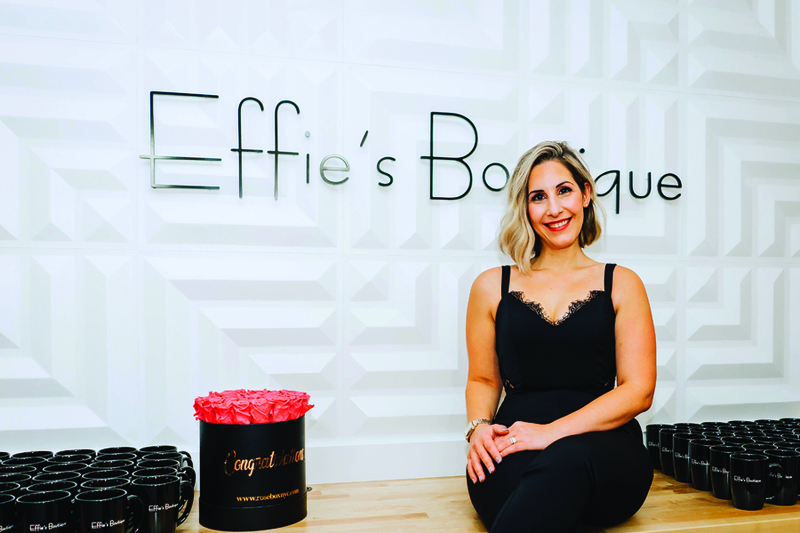 Effie’s Boutique opened in the fall of 2018. I am originally from Montreal, Canada where privately-owned boutiques were a dime a dozen. When I relocated to the Capital Region I realized there were very few boutiques in the area. I felt this type of business was a great opportunity and I also love the industry. I want my customers to feel beautiful and confident in what they wear at every stage of their life and for whatever their day brings. I want you to come, take your time, try on some pieces and feel at home. My biggest mentors have been my parents and in-laws. They are immigrants who ran successful businesses. Their advice and support is unmatched. How would you, or do you mentor others who want to pursue their own business? Go for it! It is so satisfying to run my own business and making every woman who steps into my store leave happy and confident. It is all about empowering women. 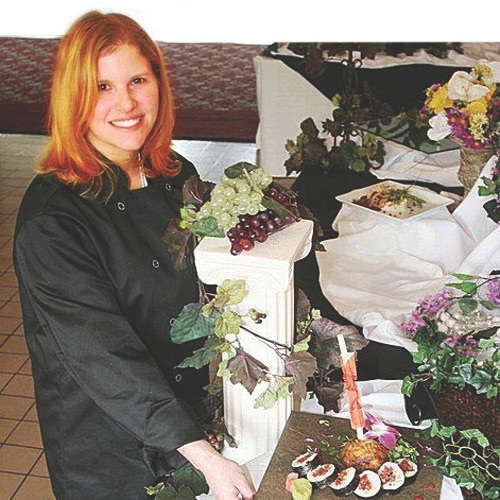 Healthy Café Catering is a full-service caterer that can provide an intimate party for ten to an elaborate wedding for 200. From corporate breakfast and luncheons to showers, cocktail receptions and weddings, we are committed to providing you with delicious food at affordable prices. I’ve been in the food industry for 25 years and have owned my business for 15 years. It all began as a side job to generate extra income and slowly grew into a successful business venture. Of all your talents and interested, why choose this line of business? I started working in the food industry two days after I graduated from Russell Sage College with a degree in Health Education. I had no idea what I wanted to do with my life but I quickly realized that my strong work ethic and love of food was a powerful combination to own my own business. My best friend, Michele O’Conner-St. Pierre, has been my long-time mentor since I worked for her in her downtown Albany deli over two decades ago. She was, and still is, an amazing role model. I have mentored other potential business owners and would like to continue to do so in the future. The best advice I could offer them is to start slowly, grow gradually and be prepared to work long hours and sacrifice a lot to pursue your dream. The Healthy Café Catering Company is available for parties seven days a week. My Medical Aesthetics practice provides minimally invasive cosmetic treatments and medical grade skin care services. We help our patients to proactively slow down the facial aging process by restoring specific facial volume loss, correcting past skin damage and preventing future damage. I help my patients restore facial symmetry where medical conditions, such as Bell’s palsy, cleft palate or severe burns, have left asymmetry. We also offer our clients body contouring services using CoolSculpting. 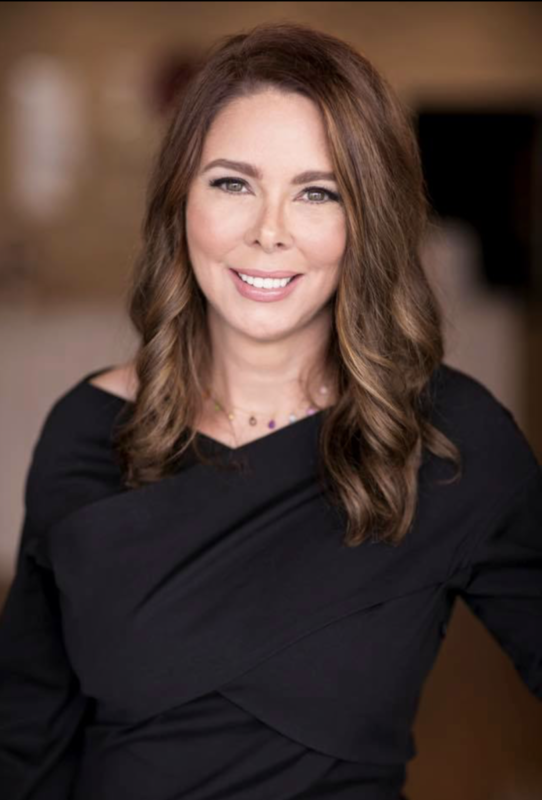 I have been in the medical field for over 20 years, with the last 14 working in the Plastic Surgery, Dermatology and Medical Aesthetics field. I have spent the last nine years as a clinical educator, traveling the country educating doctors and other health care providers the true art of Aesthetic Medicine. I have always had a passion for medicine and aesthetics. With this business, I can combine my medical skills and passion for aesthetics. There has been a stigma that one is “vain” if even considering procedures. It is not vanity that drives us to be the very best version of ourselves. My biggest group of mentors have been some of my patients who, as business owners themselves, encouraged me to start my own business. Additionally, I count many medical spa owners as friends and mentors. I would not have been able to do this without their unwavering support, guidance, and encouragement along this journey.